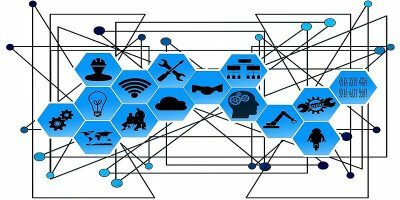 There are plenty connectivitiy protocols for IoT devices and not all are compatible with each other. 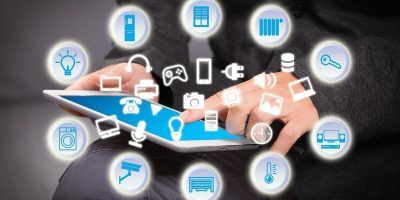 How do you know which is the best for your IoT devices? 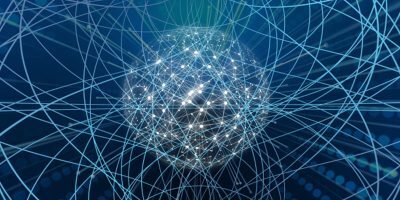 Artificial intelligence and congitive computing, while similar to each other, are not exactly the same. Understanding the differences between them is crucial for the development of IoT. 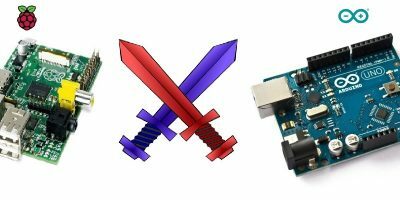 Both Raspberry Pi and Arduino are equally popular circuit boards, so which one should you use for your IoT projects? Let’s find out here. A few years ago the Kaa Project arrived. This was an open-source IoT platform which seemed poised to explode in popularity. So has it? 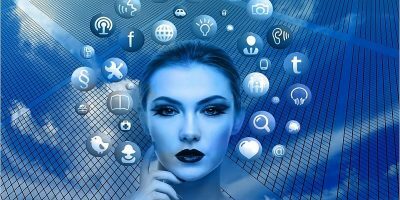 Blockchains aren’t just for Bitcoins; they are useful for IoT, too. 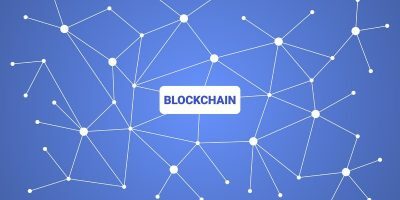 Find out how IoT benefits Blockchain’s less centralized system. 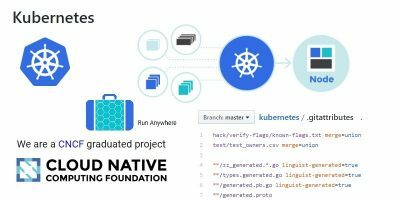 One of the biggest issues of IoT is scaling, and Kubernetes provides a solution to solve the challenge of scaling applications to unfamiliar environments. 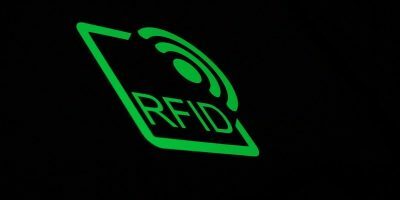 Radio-Frequency Identification (RFID) is a technology commonly used to identify, record and control moving objects. Learrn how RFID works, and the role it plays in IoT. A vast majority of IoT devices are running some form of Linux in their cores. 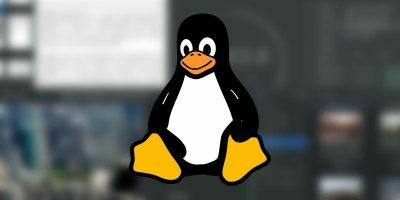 Here are some of the Linux distros used in IoT devices. 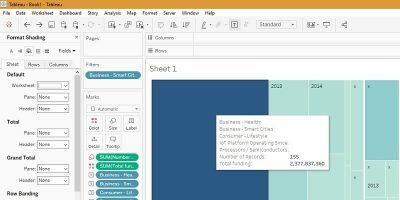 Tableau is a software that greatly enhances our visualization of Big Data and that allows us to extract meaningful Business Intelligence. Here’s how it works. 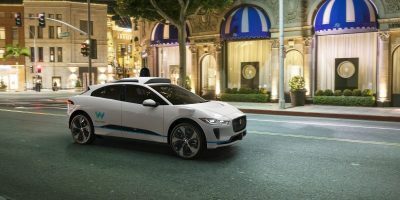 With self-driving cars being a key area of research and development for giants such as Google, it begs the question; how does a driverless car work? 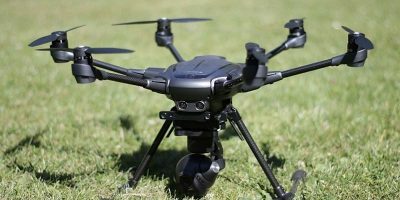 Ever wonder how a drone can fly and even be remote-controlled from the ground? Here we will show you how a drone is made and how it works. 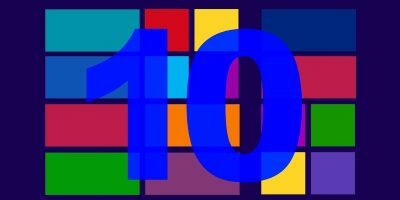 Windows 10 IoT is like a “smaller” version of Windows 10 that is able to do its job on much smaller hardware. Learn all about Windows 10 IoT here. 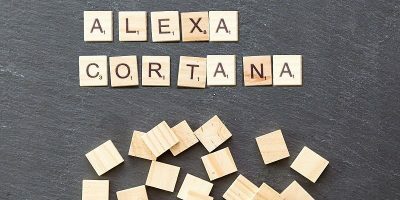 Voice assistants are a natural fit in various aspects of IoT management. Its biggest impact lies in controlling device updates on distant edge networks. Will Fog and Edge Networks Merge Eventually? Both edge and fog networks are very crucial to IoT development. 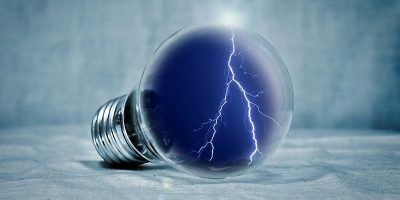 However, as it turns out, the distinction between edge and fog computing may not last forever. 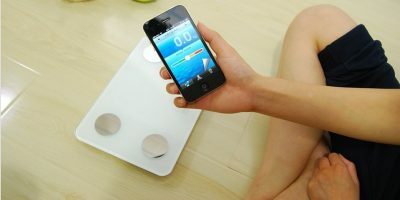 The trick to keeping wireless devices running for years depends on a combination of low-powered IoT sensors and the right networking technologies. With the direction that IoT is going, hardware acceleration may very well be a vital addition to edge devices. Let’s take a look at why. 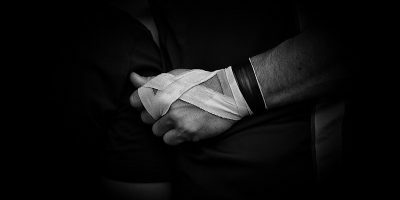 DARPA is looking to develop a smart bandage to help wounded warriors on the battlefield to help wounds get the time and care they need.